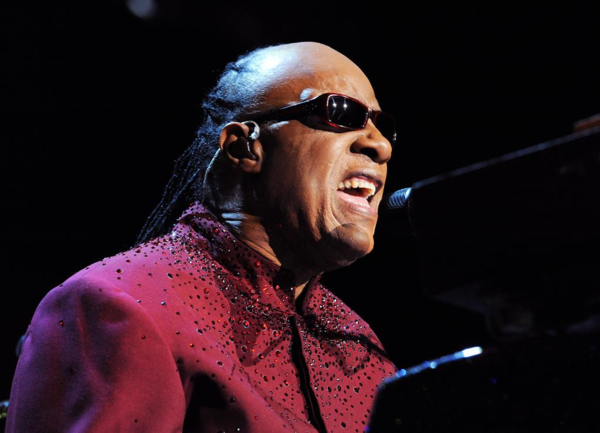 Stevie Wonder to perform at Armory at 10 a.m. The pop-up concert is free and open to the public, and it comes as part of a news conference about Stevie Wonder’s “Songs in the Key of Life Performance” tour. The Armory Mall is at 2400 East Capitol Street SE.